The Internet Message Access Protocol (known more commonly by its acronym, IMAP) is an email protocol that is used to access email on a remote mail server. It's one of the most widely used mail frameworks for retrieving messages, and it's supported by Microsoft to access Outlook.com accounts. Information in this article applies to Outlook.com and Outlook Online. To send mail using an Outlook.com account from an email program, add the Outlook.com SMTP server settings. IMAP can only access messages; you must configure the Simple Mail Transport Protocol settings independently if you want your messages to go outbound. Before you commit to using IMAP to access your Outlook.com account, however, consider Exchange access for your Outlook.com account. It does everything IMAP can — send and receive email — and synchronizes your contacts, calendars, to-do items, and notes. Particularly with Microsoft Outlook (the desktop program) and mobile applications like Mail on iOS, adding an Outlook.com account through Exchange opens greater functionality than relying on IMAP. You can also access Outlook.com using POP as an alternative to IMAP. Post Office Protocol is a method of retrieving messages that downloads an email and then deletes it from the server. POP has a valid business case — for example, to retrieve messages for inclusion in a company's ticketing system — but most home users should use IMAP over POP. 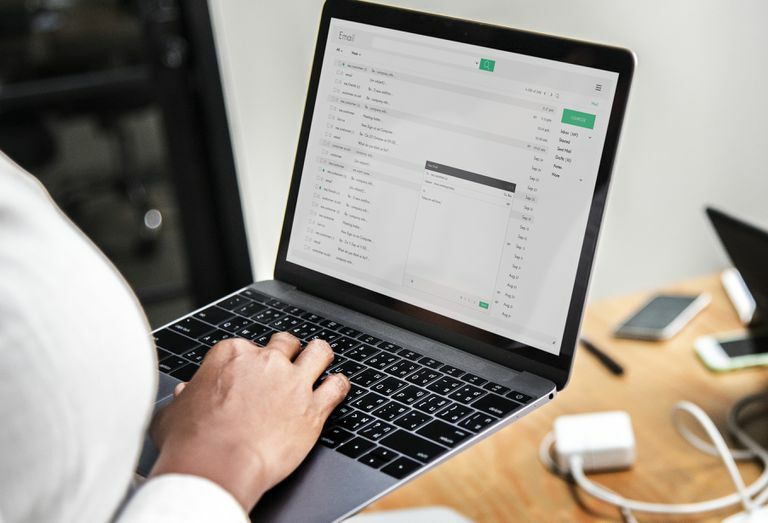 Because IMAP syncs your connected email programs with your mail provider's server, anything you do to an IMAP-enabled account synchronizes across all connected programs.